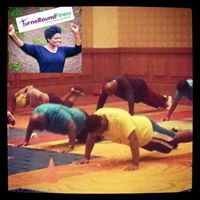 TurneRound Fitness, LLC founded in 2005 by Certified Fitness Trainer, Pamela Turner is a Health and Wellness resource that provides quality fitness training services in the convenience and privacy of your home. Just want to work with a qualified trainer. TRF allows you to achieve your weight loss or fitness goals with a personalize plan fit for you without commuting to a gym. 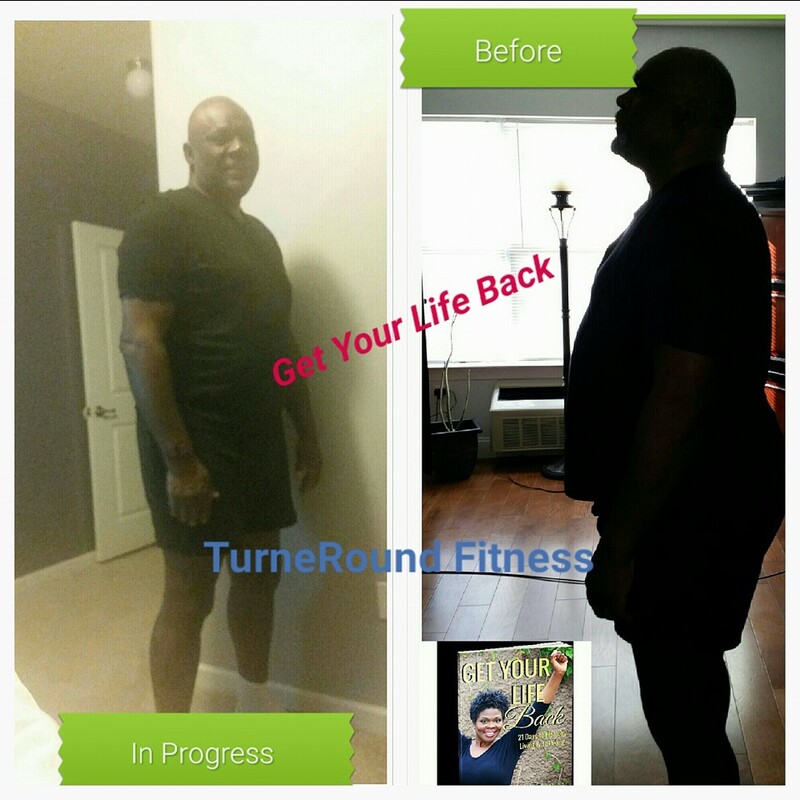 At TurneRound Fitness, we are focused on RESULTS. With the help of a qualified personal trainer you can get educated about nutrition, learn the benefits of a healthy lifestyle and stay motivated. 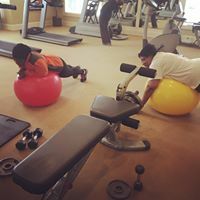 We offer disease prevention, weight management programs, toning and conditioning, sport specific training; just about anything you might need in the area of fitness. Combining high intensity workouts and basic nutrition education are the foundation we build on to help each person reach their goals. WE CARE ABOUT YOUR BODY FROM HEAD TO TOE! 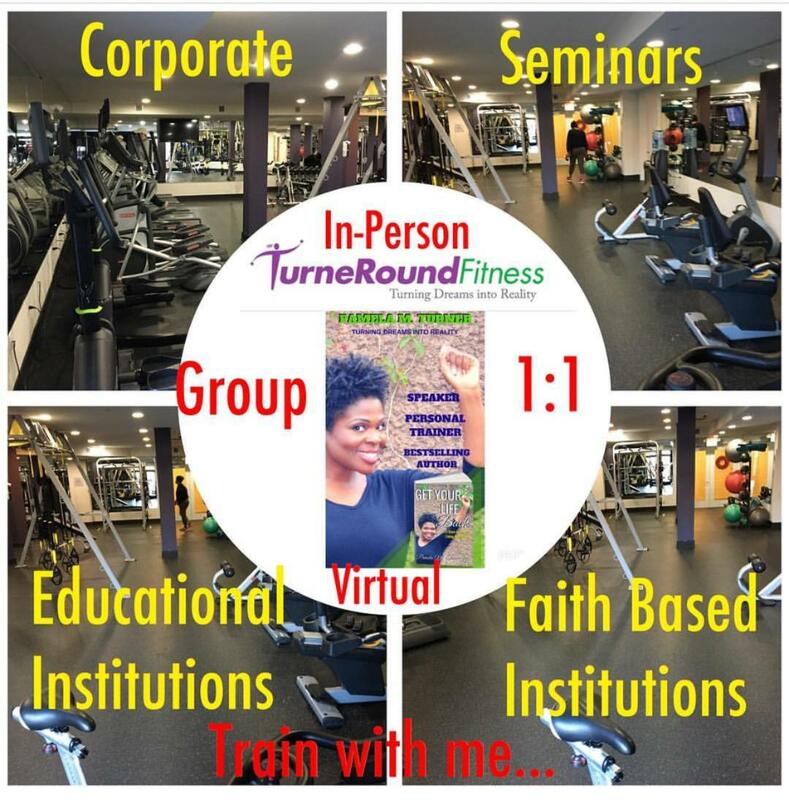 Group and 1:1 Clips from Pamela Turner, CFT on Vimeo. 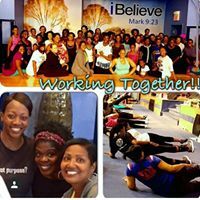 The RESULT is a healthier and fit you!